At the Boat Builder Award 2018 ceremony on Tuesday, 13 November, 2018, in Amsterdam, the NZ Marine and Composites Industry Training Organisation (NZMACITO) was named the best apprenticeship training programme in the world. The Boat Builder Awards are the global marine industry’s leading awards and are organised by METStrade—the world’s largest business to business marine equipment show—and publishers of IBI Magazine, Boating Communications. The widely-recognised honour sees nominees acknowledged across ten categories of business achievement. "The New Zealand entry in the apprenticeship and training award category impressed the judges by the high standards applied by NZMarine and the long-term commitment it has shown to the scheme. It also impressed on the high take up and successful adoption of the scheme elsewhere in the world," IBI magazine’s publishing director, Nick Hopkinson, says. 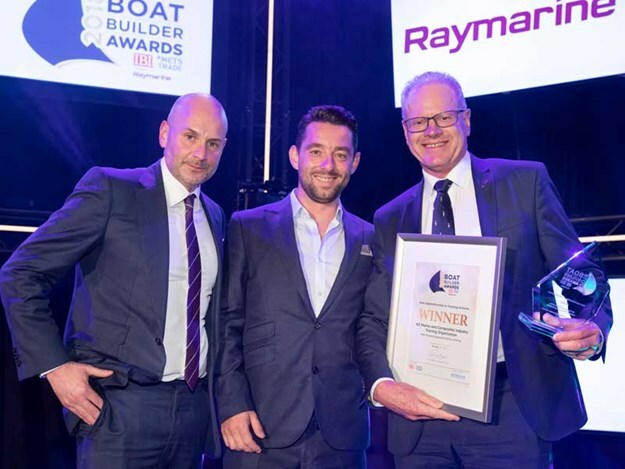 NZMACITO won the top honour for Best Apprenticeship or Training Scheme, with NZMarine executive director, Peter Busfield on hand in Amsterdam to collect the award. "This win is a huge positive for us with large international companies now enquiring of the option to be licensed to use some of our apprenticeship training programmes," Peter says. "This award acts as recognition to the many New Zealand employers who contributed to the writing of the apprenticeship programme and to the more than 200 employers who have 450 apprentices in the NZMACITO programme between them." 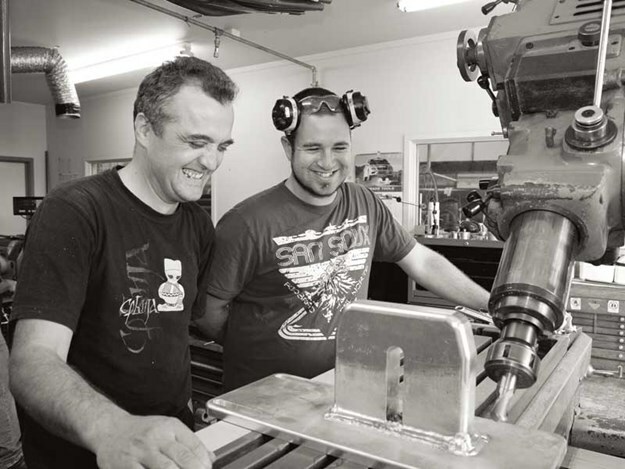 NZMAC ITO—appointed by the New Zealand government to develop professional qualifications and set standards for the marine and composites industries—works with apprentices, employers, and training providers to ensure high-quality training. "This prestigious award supports our vision in creating a world-class apprenticeship model through design and delivery, from a passionate and dedicated group of people," NZMACITO’s general manager, Chris van der Hor says. There have been more than 2000 graduates of the programme, of whom many are now running boatbuilding or marine service companies around the world. "We’re always looking to see how we can make the experience and outcomes better for our apprentices and employers, so we are already embarking on future developments in 2019," Chris adds. "The real satisfaction lies in supporting our businesses to grow and watching our apprentices gain the skills and knowledge to lead successful lives." The NZMACITO is part of the NZMarine Industry Association and aids apprentices in learning practical, transferable skills. It’s already proven so successful that it’s been licensed by other training providers around the world - something which is expected to increase with this award.